his next video *Ko So Ro Mbe. *The mid-tempo track features the late great rapper Da Grin who incidentally was around to shoot the video before he passed away. 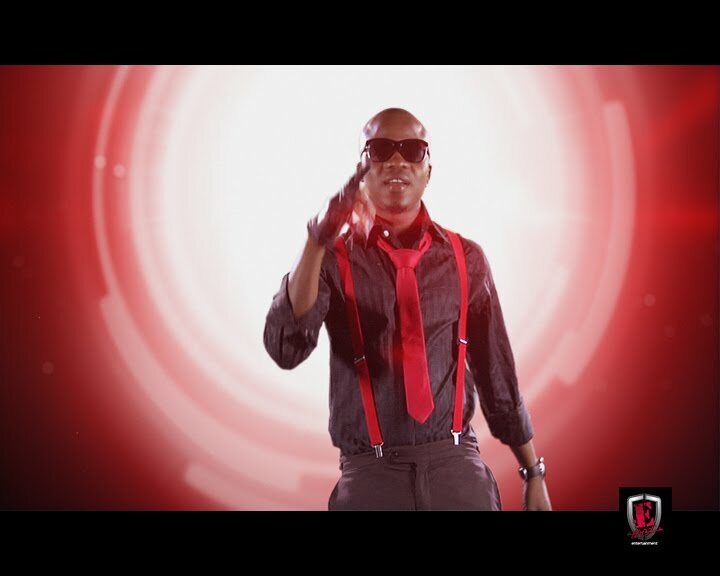 The video is just 2 weeks away from being on your TV screens and from all indications it was worth the wait. 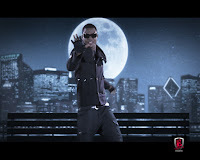 The video was shot and edited by one of Nigeria's best music video directors (*Safe*, *Dangerous*, *Overkillin'*, *Pop Off Selecta*) and is filled with enough breath-taking dance steps and let's not forget the dope special effects) The highlight of the video will undoubtedly be Da Grin, whose fans will be itching to see on their TV screens since his untimely death a year ago. *Ko So Ro Mbe* marks the third time DIPP and MEX have worked together on a video and judging from the trailer, it seems this might be their best work yet. The first two videos were *Dangerous* featuring M.I and *Pop Off Selecta*.